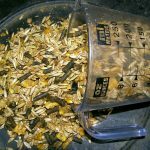 Equine Metabolic Syndrome & Equine Cushing’s Disease: What’s the Difference? Do you have a classic “easy keeper” pony or horse? Have you ever seen the horse that seems to gain weight on “thin air alone”? 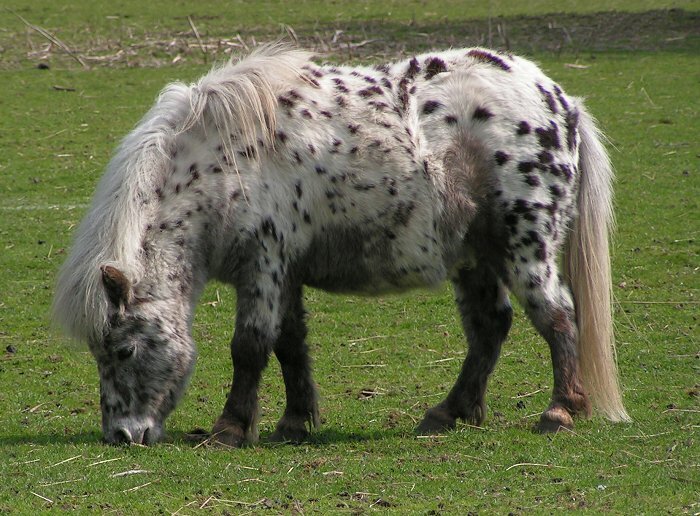 Have you ever run into a horse with a hair coat that just won’t shed out in the summer time? Then you may have dealt with either Equine Metabolic Syndrome (EMS) or Equine Cushing’s Disease (Pituitary Pars Intermedia Dysfunction or PPID). Both diseases are caused by dysfunction in the hormone balance and response of a couple of different hormones in horses. As a very general rule of thumb, EMS tends to affect horses and ponies that are less than 15 years old, while PPID generally affects horses that are older than 15 years old. While there are no hard and fast “Rules” regarding how old a horse is with either EMS or PPID, the age at presentation may lead us to suspect one diagnosis over the other. To confuse matters even further, many horses that start out as younger horses with EMS become older horses that also have Equine Cushing’s Disease. How can you tell these two diseases apart, and why is it important to know the difference? 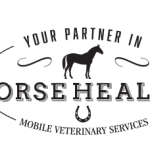 By getting the correct diagnosis for your horse or pony, you can manage them so that the potential bad symptoms of either situation are minimized. To understand this, let’s first discuss what each situation entails, and what the clinical signs of each disease are. In about 2002, Equine Metabolic Syndrome was first suggested as a label for a set of signs that were fairly commonly seen by veterinarians. 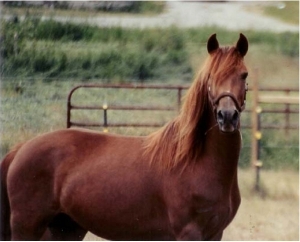 At that time, horses that had any combination of obesity, insulin resistance (very similar in pathology to Type 2 Diabetes in people), and laminitis or founder issues were classified as having EMS. Basically, these horses don’t process carbohydrates in their diet correctly. Normal carbohydrate metabolism is controlled and regulated by a hormone called insulin, which helps to drive those carbs into cells where they can be used as fuel or stored as energy for later use. In EMS horses, their cells don’t process the insulin as well, and become resistant to its effect. This leads to an inappropriately high level of insulin in response to carbohydrate meals. Oftentimes this will lead directly to storage of that extra energy as fat, leading to the abnormally “easy keeper”. Morgan horse. Photo courtesy Anthony Domire JR.
Obesity and fat deposits in the crest of the neck, over the ribs, and above the tailhead could all be signs that your horse isn’t processing those carbs the right way. 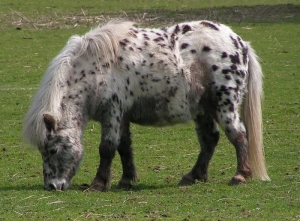 Certain breeds of horses are pre-disposed to this syndrome, like Morgans, Tennessee Walking Horses, pony breeds, draft horses and other cresty necked breeds. These horses should receive plenty of exercise, and should rarely be kept in a pasture situation. Free choice grazing on rich pasture could actually be a death sentence for a horse like this due to their increased risk of laminitis. While many EMS horses CAN age and become affected by PPID, not all do. Some never get Cushing’s Disease, others show signs at an earlier stage of life. But Cushing’s has a slightly different cause than EMS. In PPID, the Pituitary Gland has an abnormal growth that affects the hormone ACTH, which affects the hypothalamus and adrenal glands resulting in abnormal levels of the stress hormone cortisol. This constant overdose of cortisol causes immune system suppression, abnormally long hair growth (hirsutism) and poor shedding out, abnormally large amounts of drinking and urinating, and a pot bellied appearance. In addition, skeletal muscle tone declines, and severe dental problems can arise. Sometimes all of this is happening concurrently with EMS, and other times the horse does not have EMS, but is showing all the signs of PPID. There are blood tests that can confirm both of these diagnoses, but many times an accurate history and clinical signs present on a physical exam are enough to give us a pretty reasonable belief that a horse has one or both of these issues. Treatments range from simple diet and exercise management, to medical treatment with drugs over the life of the animal. Most of the time, these treatments are aimed at managing the signs of the disease, since we can’t stop either disease. But active management of feet, diet, husbandry, and medication can allow you to enjoy life with your “easy keeper” for years to come.